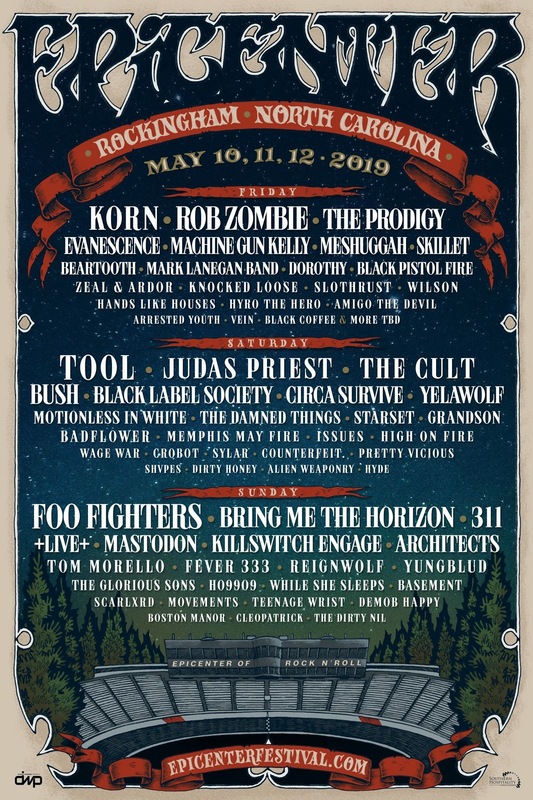 Friday November 30th – Fashion Art Rock band, Palaye Royale have today released a brand new live concert video for single ‘You’ll Be Fine’. 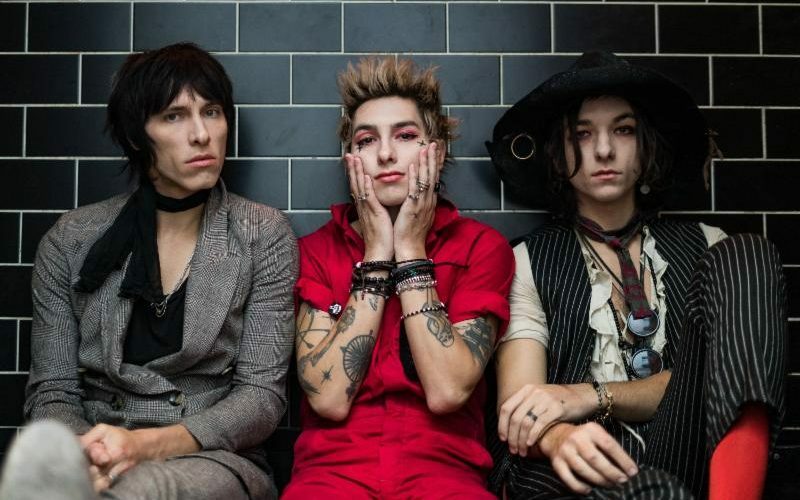 Shot at their electrifying show at The El Rey Theatre in Los Angeles in front of a packed crowd who sold the venue out 3 months in advance, the new video perfectly captures the anarchic thrill of a live Palaye Royale experience and the gloriously chaotic kinesis between the band and their fans. 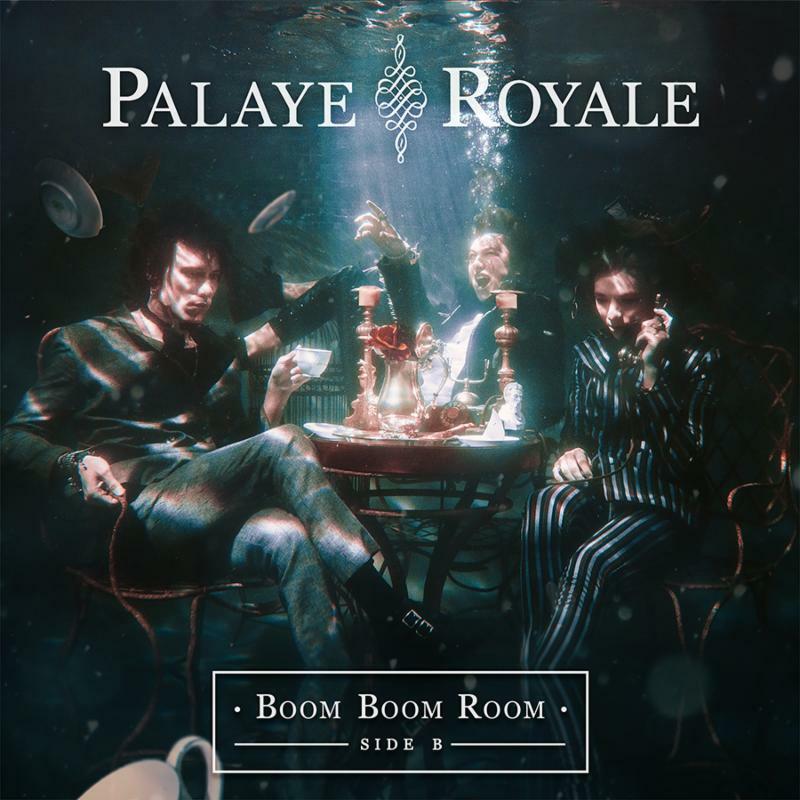 ‘You’ll Be Fine’ is the lead single from Palaye Royale’s second full length album, ‘Boom Boom Room Side B’ (Released via Sumerian Records on September 28th) which saw an impressive first week on the Billboard charts debuting at #17 on the Top Albums Chart, #3 Top Alternative and #6 Top Rock. The track has already hit 3.5 million streams on Spotify and the official music video has over 750,000 views on YouTube. 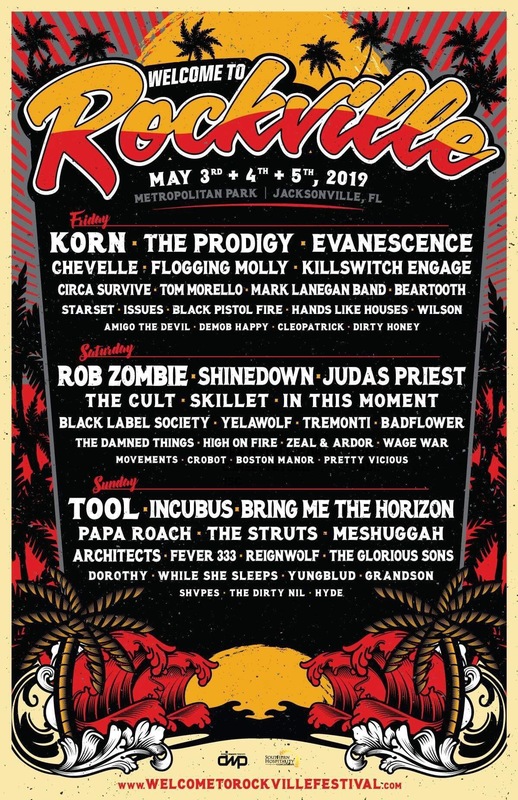 Currently at both alternative and active rock radio and rapidly rising towards top 40 at active rock. 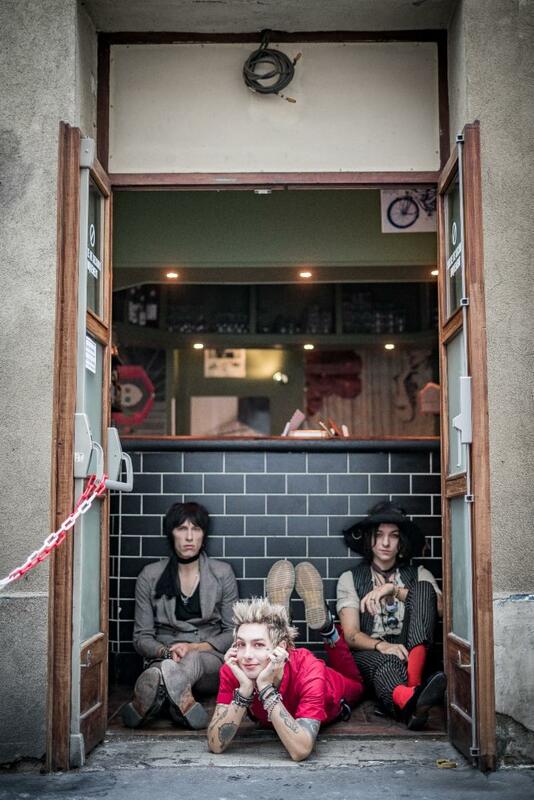 “Wash away the make-up and there’s no denying that Palaye Royale are making some of the more interesting and intriguing music of 2018. And while Side B may be the band dropping the curtain on their Boom Boom Room era, it signals their arrival as a genuine force to be reckoned with.”– Kerrang!